Paying it Forward is not a new concept to individuals and social organizations, but it is one of the best examples of viral marketing that can benefit professionals and business owners. Paying it Forward is about entrepreneurs helping entrepreneurs. We've all learned lessons in life both personally and professionally. Why keep those hard lessons learned to ourselves? Why not pay it forward to help others save time, money and live a fuller and happier life? Each week a new guest will be interviewed by Josephine and they will share the lessons they learned not only from their mistakes and challenges, but from their success as well. 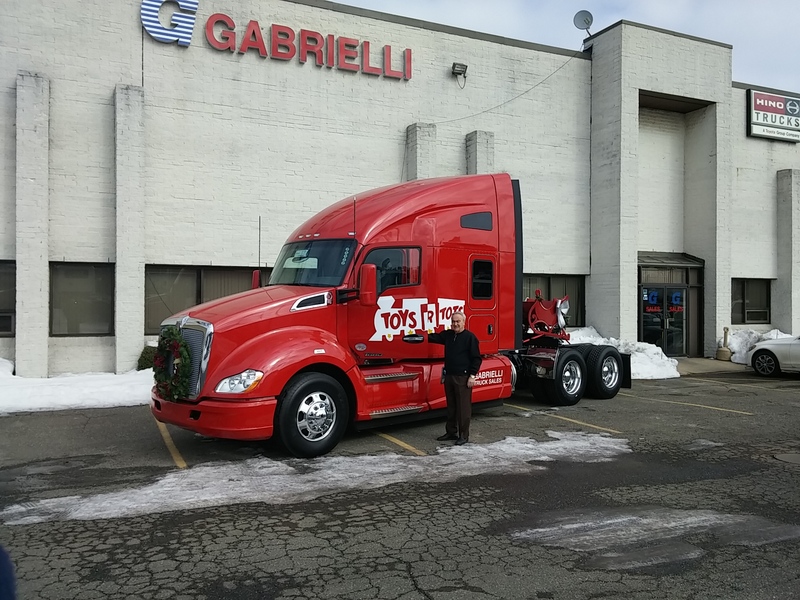 One paying it forward lesson learned can help another company grow which results in a win win situation for both the recipient and the business person who pays it forward! The recipient gets to grow their business with all the tricks and tips passed forward and the experienced entrepreneur gets that "feel-good-feeling" knowing that their heart feels lighter because they genuinely helped someone else. Josephine first started paying it forward after the death of her first husband/business partner. Only six weeks after his death, she founded The Jerry Cantwell Brain Tumor Foundation which raised $100,000 for brain cancer research. "I couldn't just sit around and do nothing. I wanted to make a difference-even if I helped just one other person-I knew it would make my heart feel lighter." says Josephine. Years later after getting remarried and starting a family, Josephine again paid it forward by inventing a product that would help other moms protect their children from potentially harmful microorganisms that lurk in public places. On her first trip to a public restroom with her potty training son, she was horrified what a toddler could touch in a matter of seconds. Josephine was always a problem-solver and the idea for "gLovies®" was born. So, translating her business skills into her job as a stay-at-home mother, Josephine founded My Mom Knows Best, Inc.
Josephine Geraci is a former Wall Street executive. Her extensive professional experience includes senior level marketing positions at top financial institutions and she was also instrumental in helping to establish Lionheart, Research, Inc.
Join Josephine Geraci on Wednesdays at 10 a.m. EST on Toginet for in-depth discussions with her Paying it Forward guests - and find out how to join in the entrepreneur-to-entrepreneur Paying it Forward success! Want to be a guest? Please e-mail josephine@mymomknowsbest.com or call 888-445-6843. Annette McLaughlin is an experienced career coach, learning professional and human resources strategist. In 2013 she founded Career Coach - 360 which received the 2014 New York State Small Business Development Corporation’s Phoenix Award. Career Coach – 360 focuses on elevating people and organizations to the next level through three service lines: training, coaching and consulting. 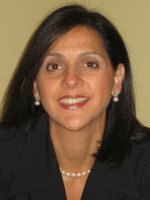 Prior to starting her own firm, she was VP of Talent and created Career Advisors, the Outplacement and Coaching Division, for The Response Company, a professional recruiting and advisory services firm specializing in healthcare, technology, accounting & finance, marketing, human resources, legal and banking recruitment. Most recently she was the Program Director for Manhattanville College’s Master’s of Science in Human Resource Management and Organizational Effectiveness. In 2012, she graduated from Leadership Westchester, a United Way non-profit leadership program providing training for non-profit board members. She is an active community volunteer for education, health, art, environmental and technology initiatives that focus on her personal mission “to educate, encourage and empower anyone to hear options, feel valued and see a better future”. She is a graduate of the University of North Carolina Gilling’s School of Public Health and holds a MBA in Personnel and Employee Relations from Georgia State University’s J. Mack Robinson’s School of Business. She has over 25 years of experience working with students and professionals providing coaching, corporate recruiting, leadership training, career advice and strategy consulting. Since 2008 she has been working with university students and alumni to assist with career development, job search methods and career transitions. 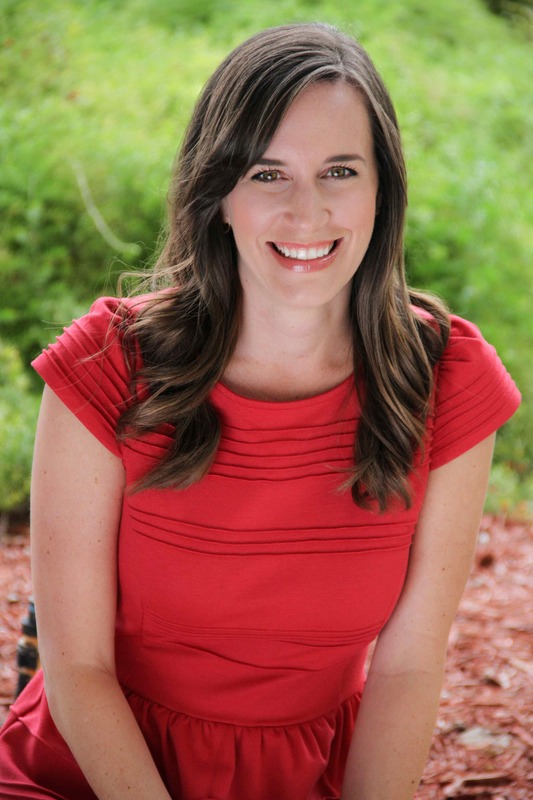 She has worked in the fields of corporate recruiting, human capital consulting, and professional services. Her career advice and job market insights have been quoted including mentions in Forbes.com, Inc.com, Westchester Magazine, WSOU (Seton Hall Radio), WFUV radio and University Newsletters. 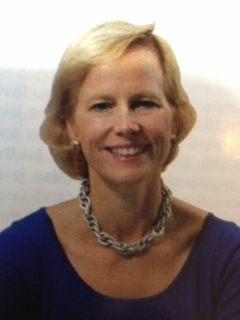 Ms. McLaughlin began her management career at Spherion, a global recruiting and consulting firm. For more than eight years she held several leadership positions including Partnership Director at Goldman Sachs and Director of Global Accounts for the Legal Division. Her international experience includes business development in Japan and training and executive coaching for Japanese executives for Oak & Associates, a leading executive search firm in Japan. Kathleen King, founder and owner of Tate's Bake Shop, began baking when she was just eleven years old, selling small batches of her crisp, buttery chocolate chip cookies off of a fold-out card table on North Sea Farm, her parents' Long Island farmstead. Voted the Best Bakery in the Hamptons for many years, Tate's Bake Shop is a destination for locals and tourists alike. Kathleen's personality is in every inch of the store, from the fresh flowers to the carved wooden tables. "People feel very comfortable coming here," Kathleen says, "and that's part of the experience of coming to Tate's Bake Shop. It just goes with chocolate chip cookies and apple pie." With a community of loyal customers and lines that stretch out the door, Tate's Bake Shop is, as the New York Times noted, "worth putting miles on the odometer." Kathleen continues to raise the bar for herself and the baking community with her award-winning desserts. The recipient of the 2011 Gold sofi Award for Best Cookie, Kathleen's all-natural cookies are sold in gourmet retailers nationwide. As a follow-up to The Tate's Bake Shop Cookbook (St. Martins Press, foreword by Ina Garten), she released her latest baking book, Baking for Friends, in 2012. Baking for Friends offers over 120 scrumptious recipes, along with time-saving tips for the at home baker. 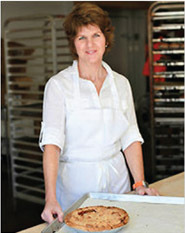 Combining the best of ingredients and a passion for baking, Kathleen King's desserts are truly an American tradition. David Brier is a multi-Award-winning brand specialist whose work has been featured in the New York Times, Forbes, Adweek, INC, Fast Company and numerous other publications. With over 350 international awards, he has designed brands for nearly every industry including Grammy-winning cellist Eugene Friesen and vocalist Bobby McFerrin as well as the New York City Ballet. With over 700,000 views worldwide online of his Slideshare presentations on Branding, David is one of the leading specialists in branding and rebranding helping companies turnaround their brands or reclaim lost ground in today’s fast-moving business world. A native New Yorker, he is known for his quick wit and his keen insights that cut throughout the clutter to help companies defy gravity and rise above the noise.